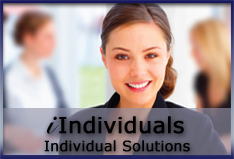 Insurance Solutions (iSolutions, Inc.) is an independent, full service Employee Benefits and Insurance consulting and brokerage firm. 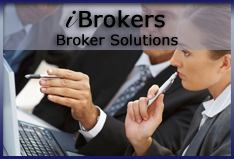 Our diverse team of experts and professionals has a proven track record spanning over a century of collective insurance industry experience. 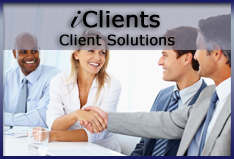 Our firm represents the very best talent in employee benefits, insurance and risk management. 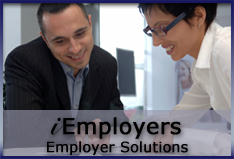 We deliver innovative, effective solutions to meet the needs of employers, individuals and other insurance professionals.